Girona and Espanyol are two teams who appear to be safe from relegation, but they have had weak campaigns. Girona will host Espanyol in what will be the 31st match of the La Liga season for both the team. Espanyol are currently sat in 13th position with 35 points while Girona are 14th with 34 points. It is easy to see that these two teams don’t have lofty expectations and they would just be happy to survive above the relegation zone. 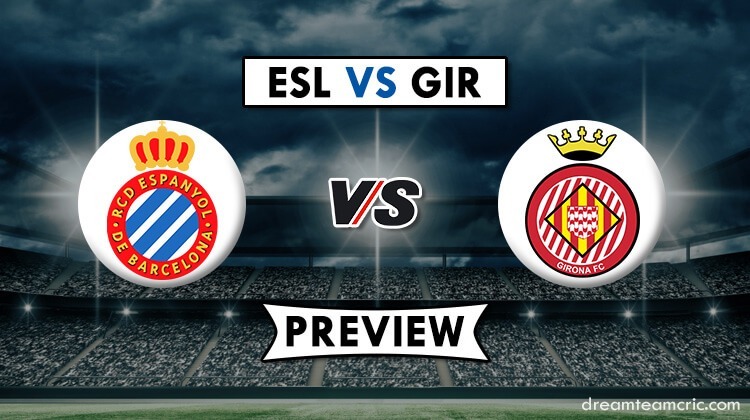 Espanyol and Girona have had very similar campaigns as both have been unremarkable. Thus, it would be difficult to pick out one team which is significantly stronger than the other. There is a reason why they are separated by just one point after 30 matches. However, Girona will have the extra motivation and incentive when they host Espanyol in tomorrow’s fixture. A win here would take Girona above Espanyol and help them cement a position high up above the relegation zone. They also have the pressure of playing at home and needing to take the initiative to assert themselves over the visitors. Girona have won only 2 of their last 5 matches while Espanyol have won just 1. Espanyol, in particular, have been in very bad form in away matches recently. They have failed to win any of their last 10 matches. However, they won’t be too worried against a Girona side which has not won a home game in 10 matches. Granell offers his team the mettle in the middle.